 The FEI Driving World Championships Four-in-Hand will take place at Grandorse in Kronenberg from Wednesday September 2nd to Sunday September 6th 2020. 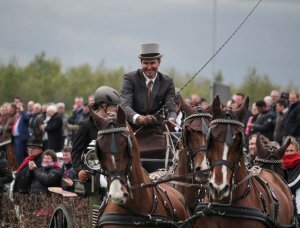 During four days of exciting competition, the top international four-in-hand drivers will battle it out for individual and team medals. During these days, all activities at the Grandorse site will be entirely related to the World Championships. 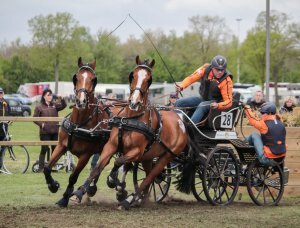 The FEI World Championships for Pairs will also take place at Grandorse in Kronenberg. These championships will be held from September 1st to September 5th 2021.